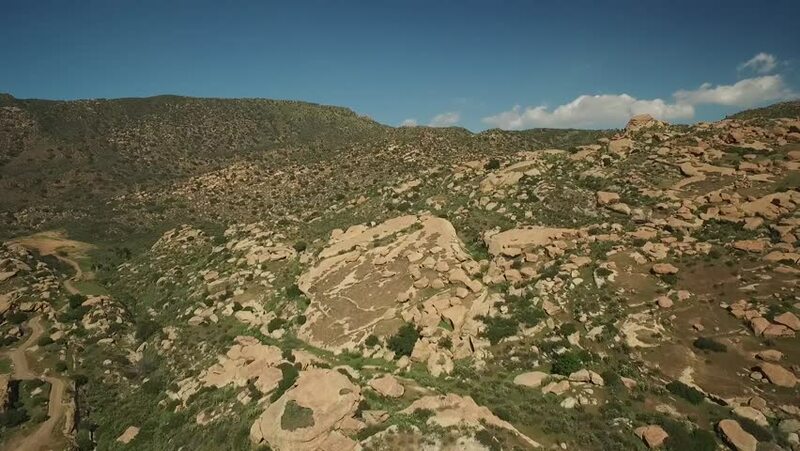 4k00:15Drone footage flying over a mountain following a hiking trail on the left hand side. Filmed in realtime at 4k. hd00:26Flying over the mountains and garden. In the garden, grazing brown cow. Kazakhstan. 4k00:10Epic view to mountain landscape aerial shot in Norway Sognefjellsvegen national tourist route. 4k00:15Aerial view - green hills and forest. Beautiful panorama of nature.